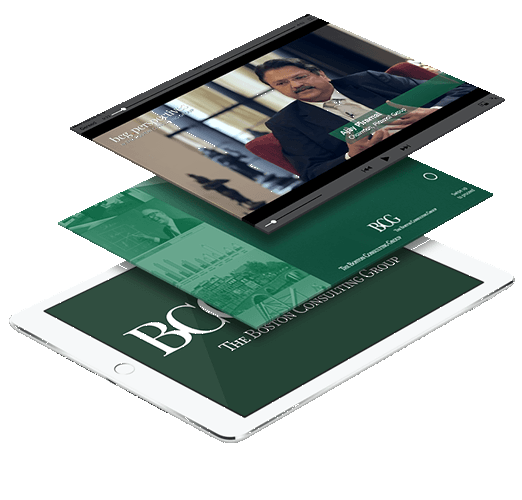 DTT developed a dynamic and interactive iPad application for the Boston Consulting Group (BCG) with Adobe InDesign CS6 and Digital Publishing Suite (DPS). With the BCG Perspectives app employees and clients of the BCG gain insight into a wide array of information, clearly presented in the application's dynamic interface. 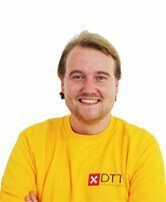 The application contains multiple interactive elements including informative tables and videos. The smart navigation presents business information in an appropriate way. The BCG Perspectives app is distributed internally among the BCG's employees and clients who have an Apple Enterprise Account. Visit the BCG website for more information.